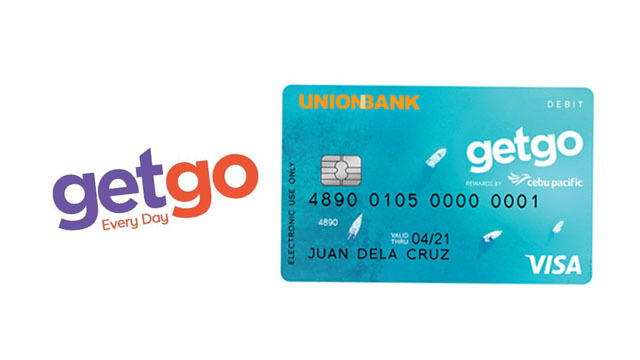 Home / debit card / getgo / News / tech / What you need to know about CEB GetGo Debit Card! Nowadays Debit cards are becoming an essential for every kind of lifestyle. It provides convenience for the busy and always on-the-go millennial who wants to have a little bit of everything instantly. And because most debit cards now offer cashless transactions with one swipe, many Filipinos can enjoy the things they want anytime.